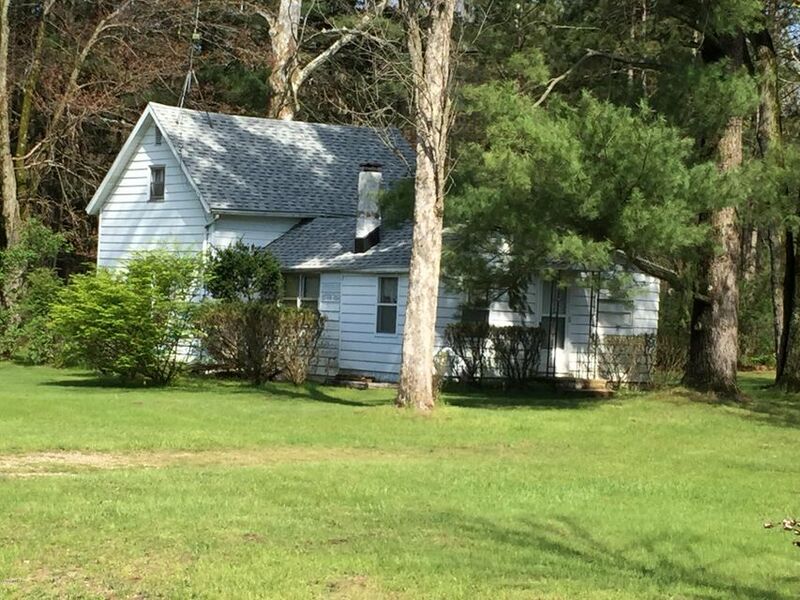 If you want to own a traditional home near Ousterhout and Clear lakes, and with a wooded 6 acre parcel that has a natural pond, then look here.This home needs some TLC however it has possibilities for you. There are 3 bedrooms and 1 bath.Home has a 2 1/2 car detached garage a nice size yard area a gated entry near the pond for large animals perhaps. All sorts of wildlife can be seen in the yard, song birds, turkeys grouse, deer , ducks and geese.